In the hyper-competitive legal market, everything matters. 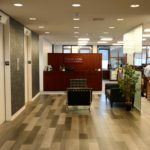 The law firm office is now critical, differentiator for winning new business and attracting and retaining talented attorneys. First impressions matter - and business moves on before there is even time for a chance at a second impression. But for law firms, time is literally money. 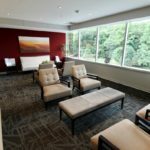 While the soft sell of your office environment is critical, no firm can afford losing billable hours to a refresh project. 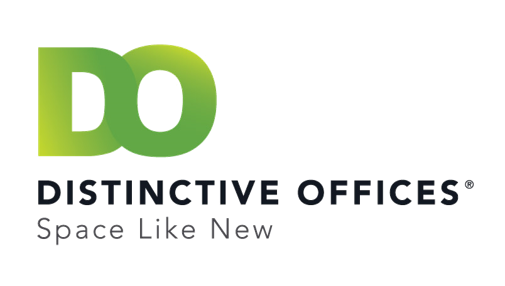 This is why Distinctive Offices’ solutions are a perfect, strategic fit for firms that need to update their office interiors without disruption. 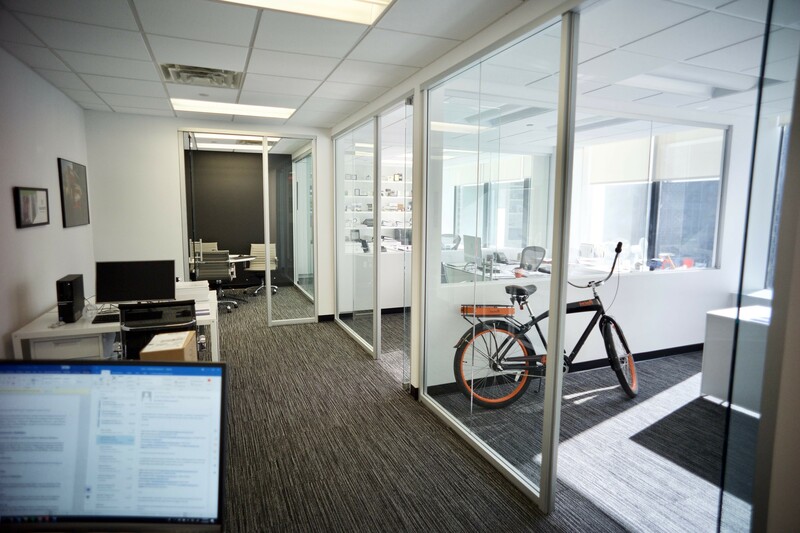 Dozens of firms, ranging from the AmLaw 100 to specialized boutiques, have utilized our Rapid Facelift Process to refresh and revitalize their spaces with no interruption of daily work. 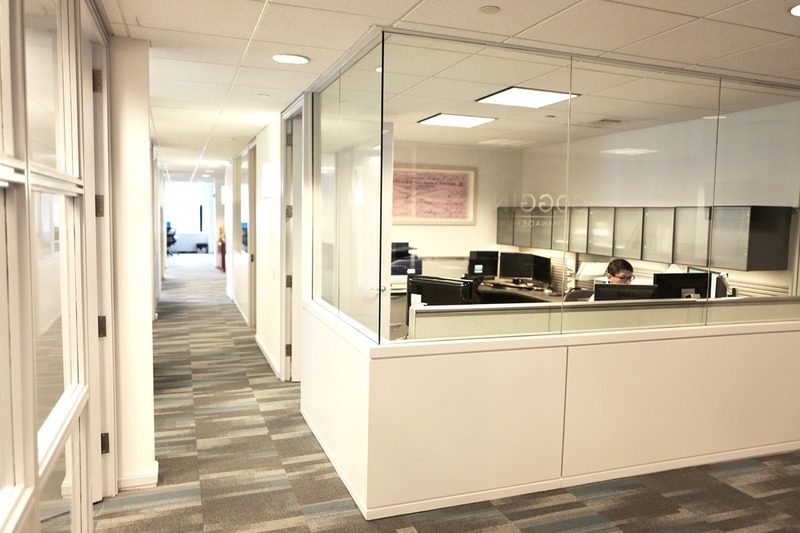 The Distinctive Offices team swings into action Friday evening, and by Monday morning, the work is done. The office is renovated. And everyone simply goes to work. 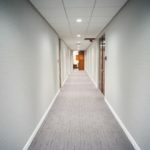 No aggravation, no stress, no chaos – just a whole new look for your office space, literally overnight, smoothly delivered behind the scenes by a team of seasoned pros. 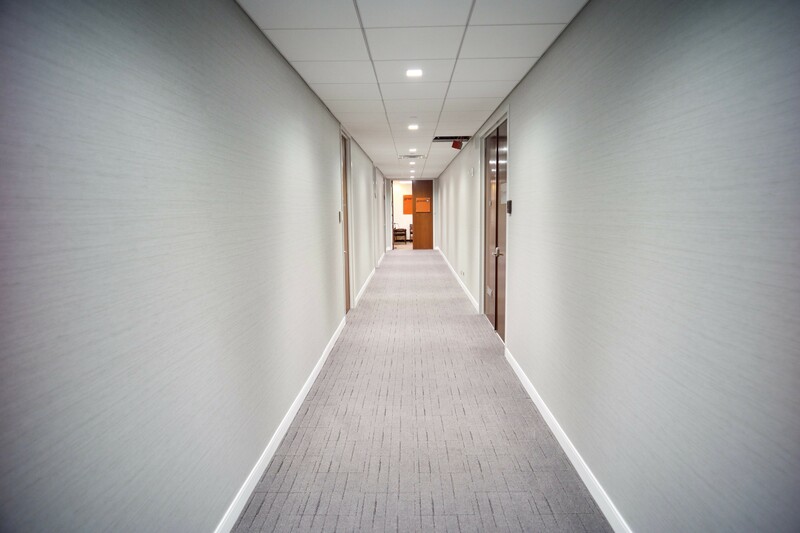 By bringing a time-tested process to refresh your office, the Rapid Facelift Process delivers a striking impact for a reasonable cost. Workflow is preserved. 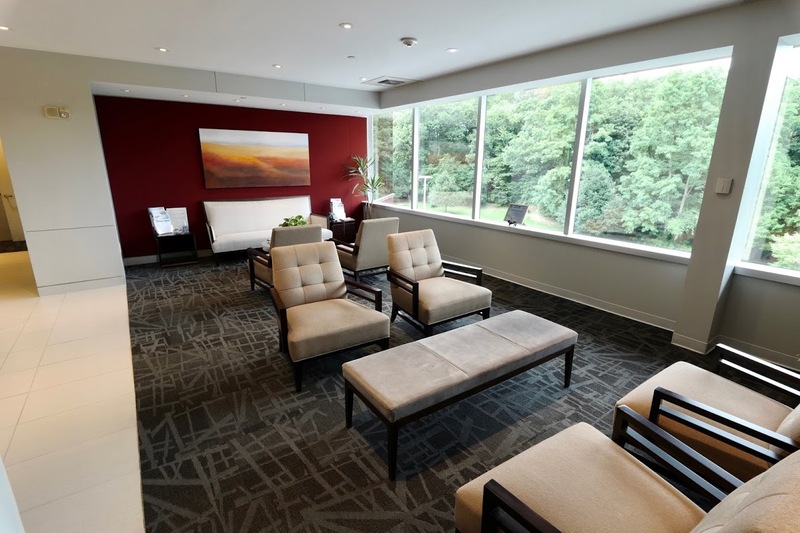 And your attorneys will find themselves in an attractive, contemporary, refreshed environment – an essential benefit in an era when flexibility and quality of life are increasingly important, particularly to younger lawyers. 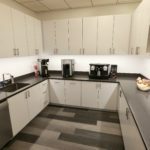 For over two decades, the Distinctive Offices team has helped firms around the country update their interiors, while minimizing the impact on productivity, time and efficiency. 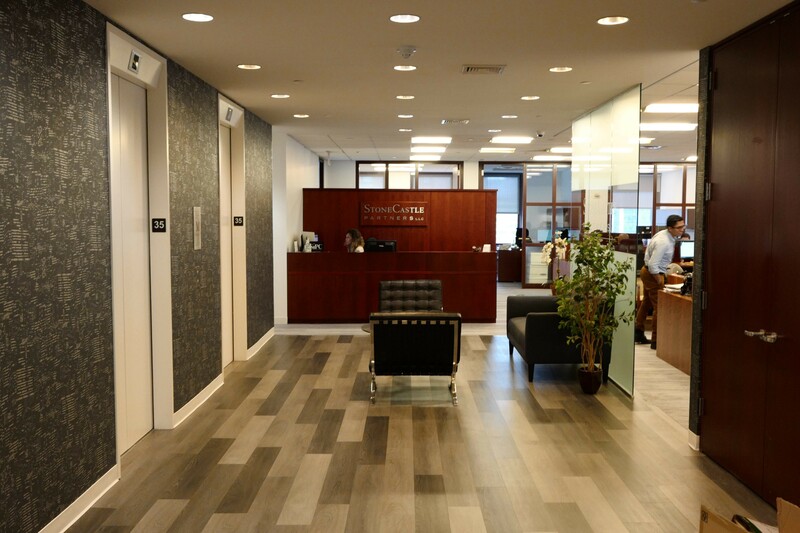 We can help your firm, too. 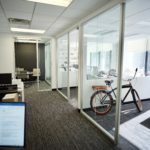 Attractive Space helps with hiring & retaining employees. 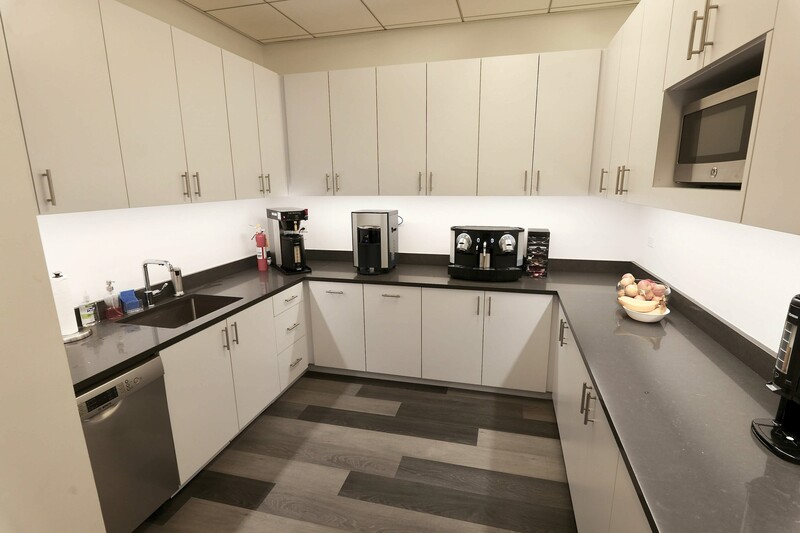 Contact us today to discuss your renovation! 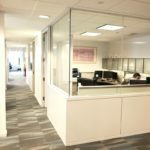 A complete office refresh with no downtime or loss of billable hours is ideal for law firms—and our specialty. Let’s simply start the conversation. Complete the form below and we will schedule a quick call to review your firm’s goals.